Venture off the beaten path this summer aboard our brand new 40-passenger vessel “Islander” and take your Georgian Bay experience to a whole new level! We have three great new tours to choose from! Plus, the Islander is available for charter! All aboard the 40-passenger Islander for a short 45 minute boat ride to Huckleberry Island, one of the most beautiful islands in the area, where passengers will get off the ship, stroll over the rocks and explore the shoreline! A naturalist from the Georgian Bay Biosphere Reserve will join each tour to lead a guided walk and answer questions. The walk will end at a secluded and shallow beach area so bring your swimsuit for a quick dip! 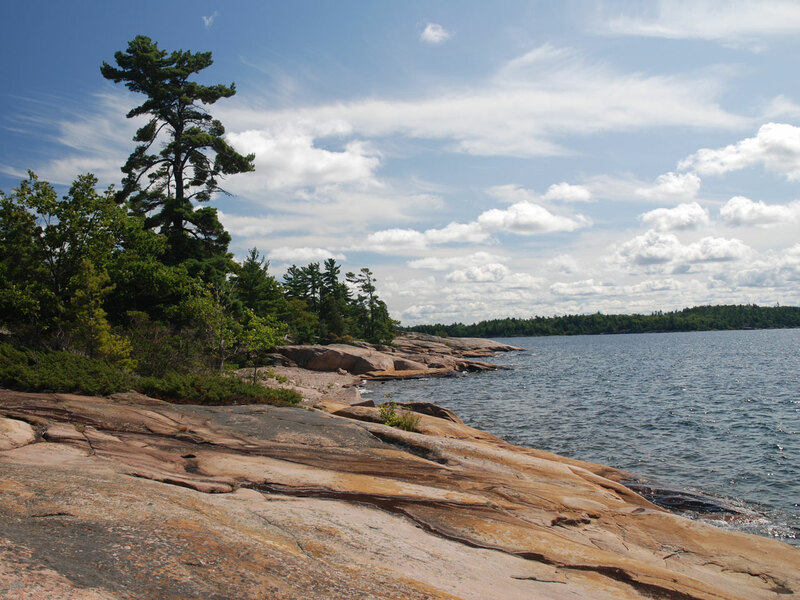 Passengers will be on shore for roughly 1 hour before heading through the popular “Hole in the Wall” to Parry Sound. Huckleberry Island has uneven terrain so proper footwear is required. This terrain is not suitable for strollers or wheelchairs. Sit back and relax as the crew of our 40-passenger Islander steer the vessel through Killbear Provincial Park, Rose Island Channel and the remote Outer Islands of Georgian Bay’s eastern shore on their way to the popular Craganmor Point Resort on McLaren Island! The 80 minute boat ride around Parry Island to Craganmor Point is essentially the same route that the Island Queen takes on its three-hour tour, only in reverse and with a few different narrow and shallow channels thrown in! Passengers will enjoy roughly an hour on solid ground and a shore lunch at the water’s edge. 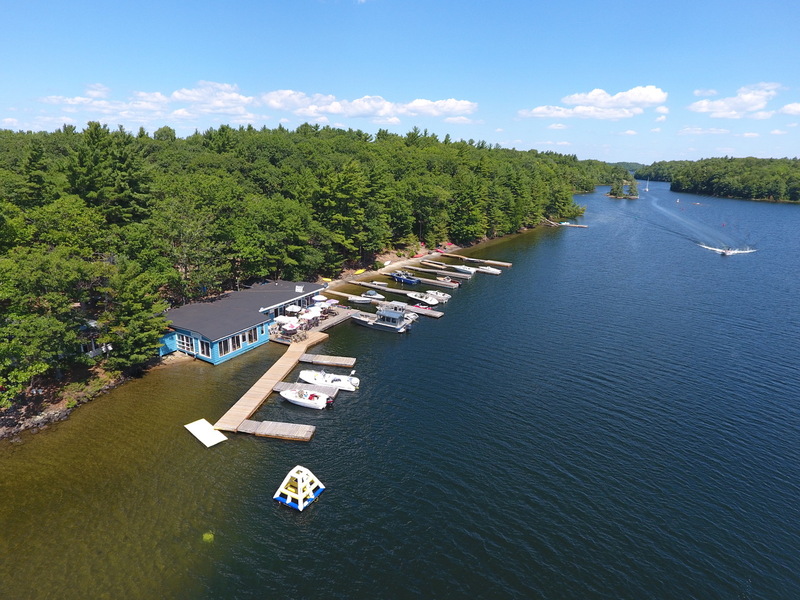 The restaurant at Craganmor Point Resort is a popular stop for locals and cottage owners on their way through the South Channel and we’re delighted to share it with you! After lunch, grab an ice cream cone and board the Islander again for the 30 minute boat ride back to Parry Sound. The price of a ticket does not include lunch. Jump on board the 40-passenger Islander as the crew meander the vessel through the islands of the South Channel to the famous Henry’s Fish Restaurant on Frying Pan Island! The 60 minute boat ride down the South Channel to the open water and panoramic views of the Sans Souci area is a local favourite. Passengers will enjoy roughly an hour on shore and of course, a delicious Henry’s fish and chips lunch among the 30,000 Islands, truly a one-of-a-kind Georgian Bay experience. 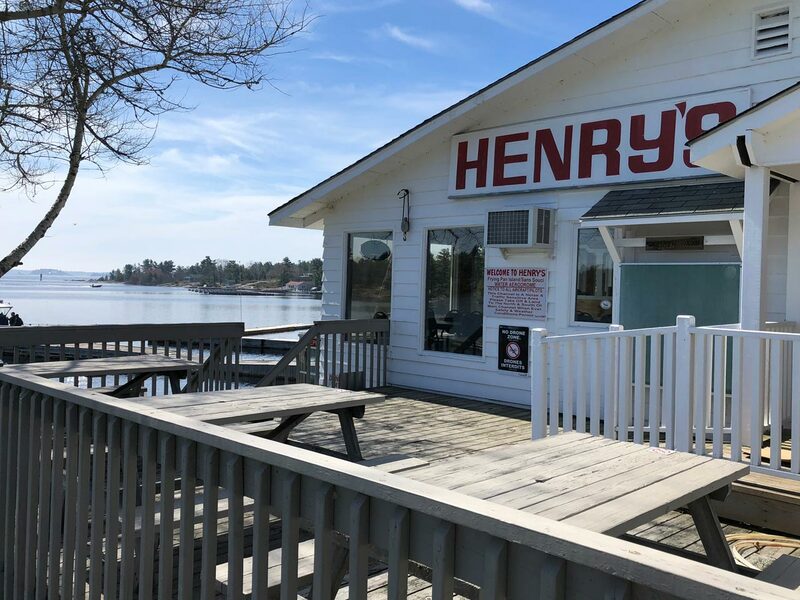 Henry’s is a popular destination for locals, cottage owners and yachts cruising the bay through the summer months and we’re extremely excited to be able to share it with you! 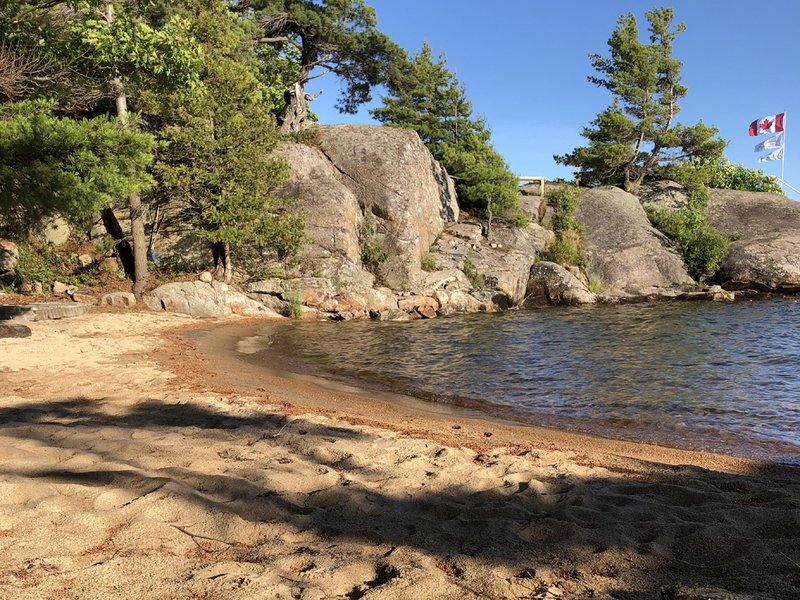 After lunch, take in the charming beauty of Sans Souci and board the Islander again for the 60 minute boat ride back to Parry Sound. Price of a ticket does not include lunch.